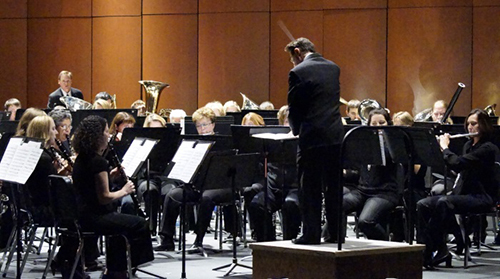 Concerts are held in Perry Hall and are free and open to the public. Conductor: Dr. Marc Sackman. See our events calendar for upcoming concerts.